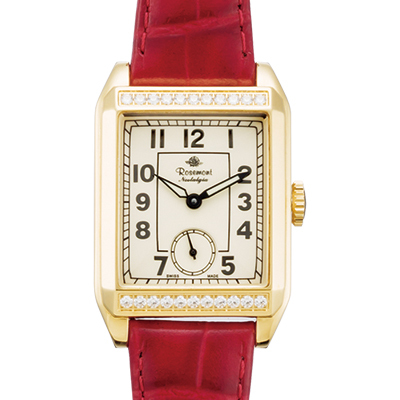 The rectangular model was a trend during the 1940s in the United States. 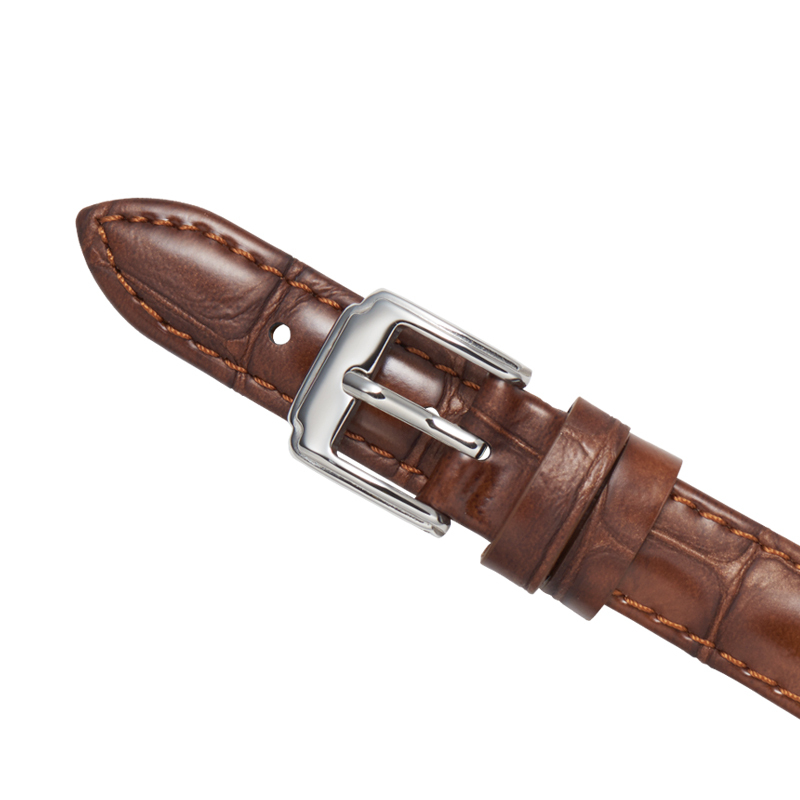 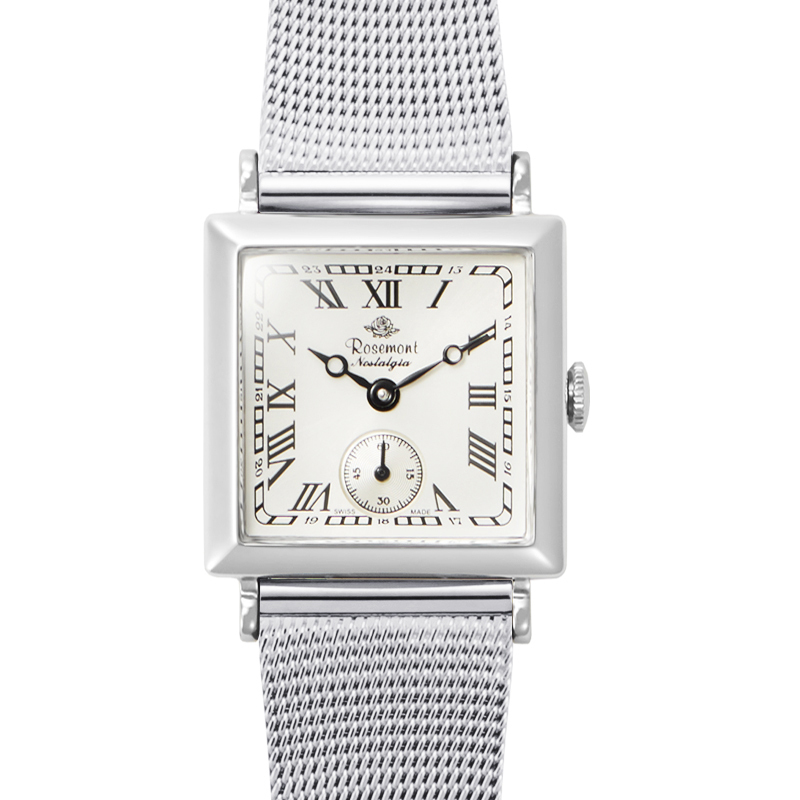 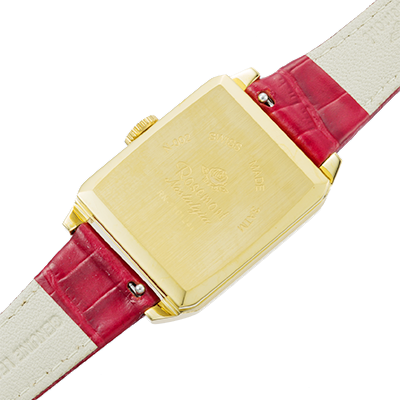 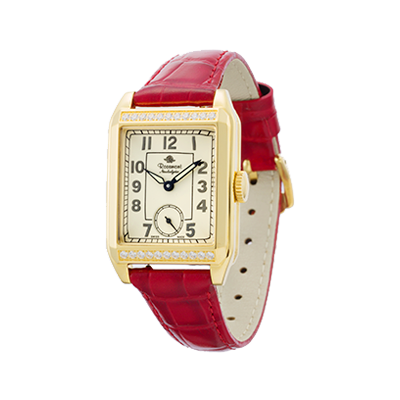 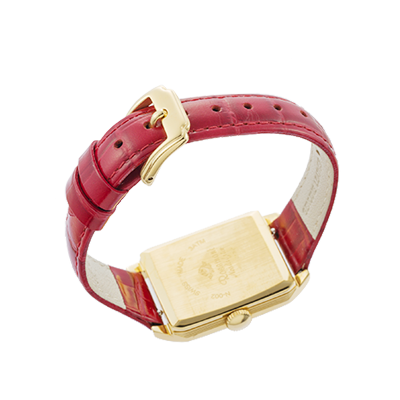 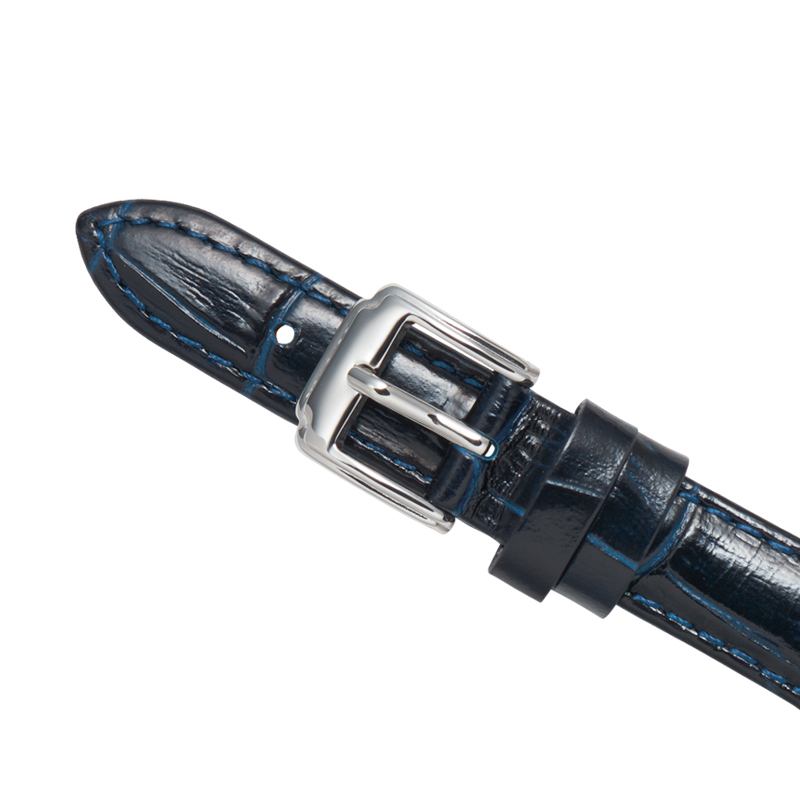 The side of the case is edged with lines, which makes the watch more elegant and feminine. N002J series has a case that gorgeously dressed with 22 zirconia stones.